After a period of study and research we are happy to present another milestone, the beginning of the intervention of archaeological excavation and restoration and the safe removal of movable and immovable artifacts unearthed at Pionta Colle di Arezzo. Excavation: July 12-August 5 2016 intervention Director Prof. Alessandra Molinari University of Tor Vergata in Rome. 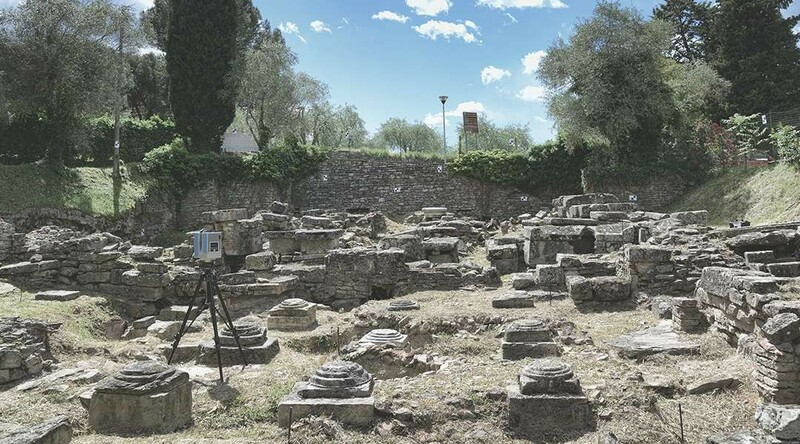 The working group, headed by Prof. A. Molinari, will consist of three expert archaeologists, three university students, three specialized technicians and reliefs from any selected volunteers. Officer from the Ministry of Heritage and Cultural Activities and Tourism Dr. Silvia Vilucchi.